Nowadays, benches come in all shapes and sizes. 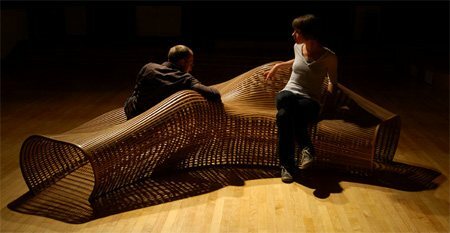 How many remarkable ways for bench design? 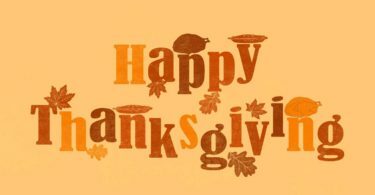 More than you may have thought. 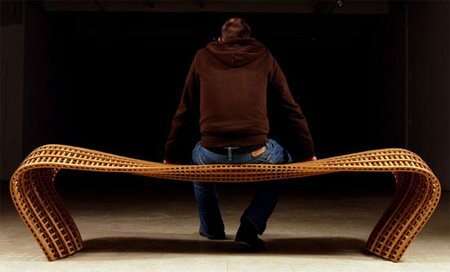 In this post, we will showcase 24 Remarkable Bench Designs collected from the world. Some of these emphasize artistic execution over functional stability. Others take ideas of function to the absolute extreme, which means you need to sit on the solar battery panel (Not sure how that will feel). 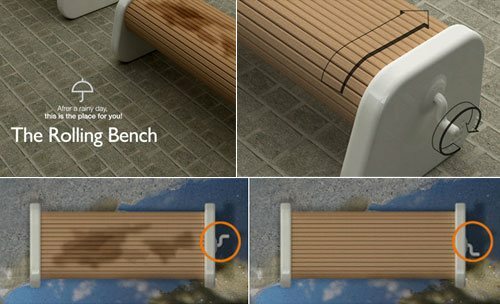 But in turn, your bench will provide you with WIFI hot-spot and night-lighting. 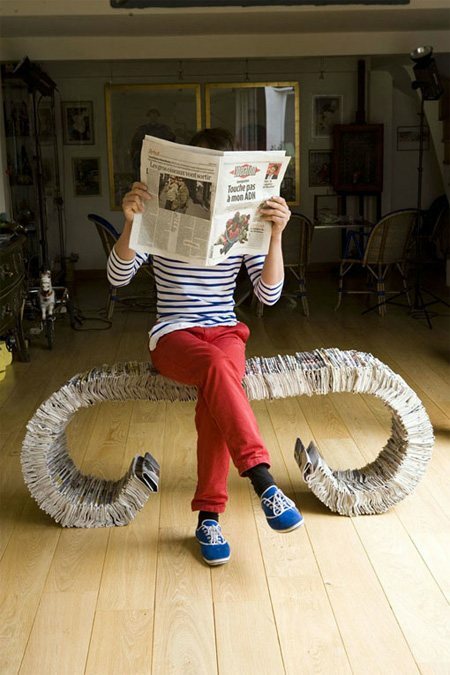 From artful to artisan, tentacle to transforming , have a seat and enjoy! 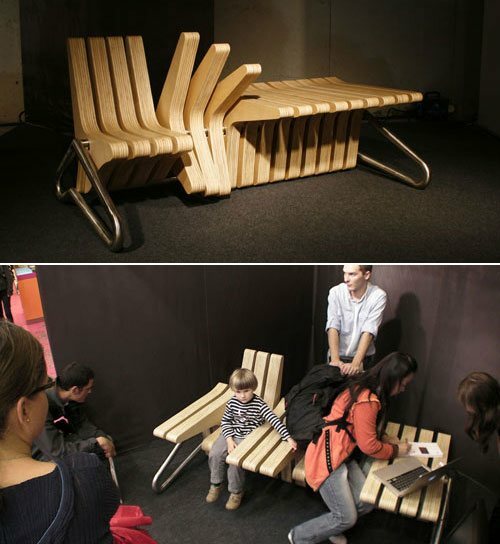 Coffee bench – a project with adjustable table space within. The idea is about supporting smart use of space. The inspiration came from the need of having a coffee in the garden and no space to place the cup or newspaper. Space of seat and table is adjusted by rotating elements of the bench. The Wolfgang keyboard bench is made up of 2,000 keys embedded into a layered Baltic birch wood. Each key is pressable and actually makes a clicking sound when pressed. The tactile effect of the bench also makes a playful interaction with the bench because you engage with the piece of furniture in a very up close and intimate manner while pressing in the keys. 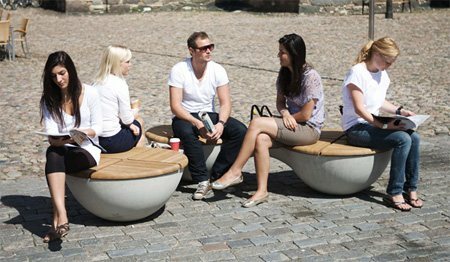 The union bench product is a contemporary seating design that significantly enhances the public and urban experience. 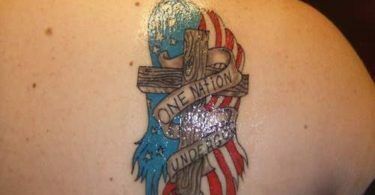 With Union it is self-chosen, depending on the state of mind, whether one wants to interact with other or to be on its own. 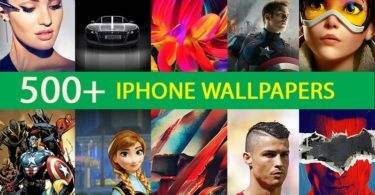 Design by “I do design”. This is a new approach of thinking about what a bench is. 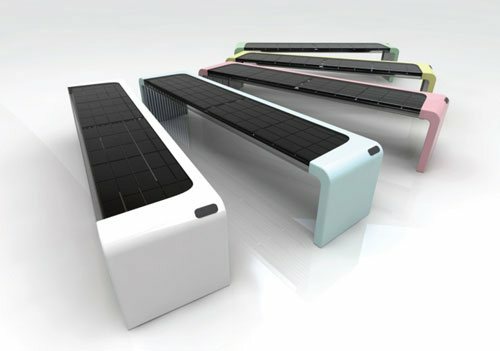 While playing the traditional role, this bench becomes a WIFI hot-spot and night-lighting with the thin-film solar battery. Moreover, it is made out of aluminum and recycled plastic regard of eco-issue. 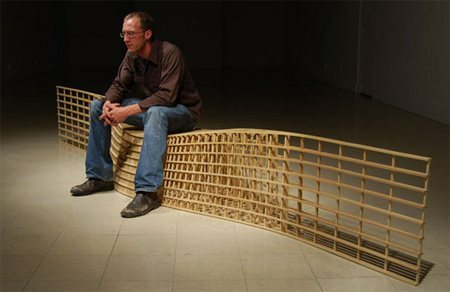 The artist Jay-Hyo Lee creates beautiful and pleasing benches from old nails that are hammered into the surface of natural wood. 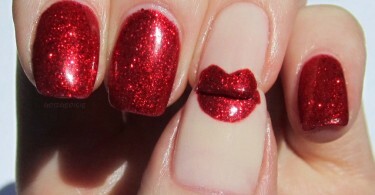 These nails are then bent to create patterns that evoke the ripples of water or currents of air. Once the hammering and designing job is complete, the artist grinds the nails, exposing raw silver metal to make sure that not even one nail is in a wrong position. 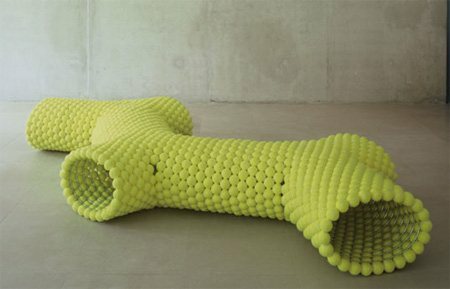 Contemporary bench designed by Stefan Lie from Sydney, Australia. 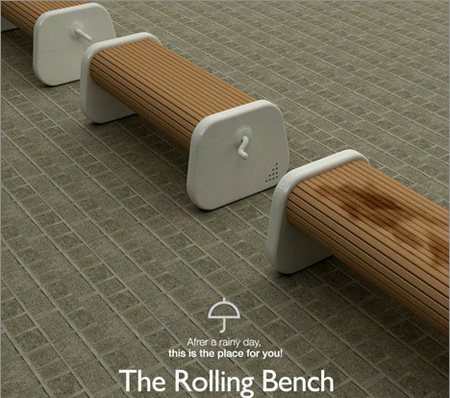 The Rolling Bench looks like an ordinary bench with the exception of a winding handle. You can find it on the right side of the bench. The handle rotates the seat surface to expose the dry/clean one. So, after a rain shower, just turn the winding handle and, please, have a sit! 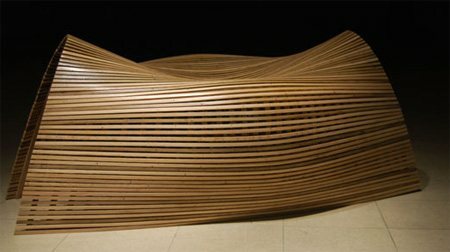 Soft Bench is a bench with a familiar line which suddenly undulates and bends to propose a flexible and relaxed seating on half of its length. 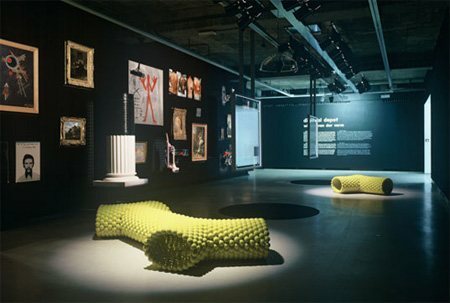 The design asks its user to slow down, take time, investing in both object and place. 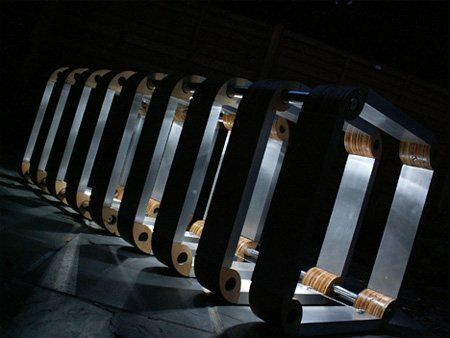 A bench produced as flat parts, which are then slotted together by the end-user, without the need for fixings such as screws or bolts. Comes with cushions ready-fitted, available in a variety of fabrics, colors and patterns. 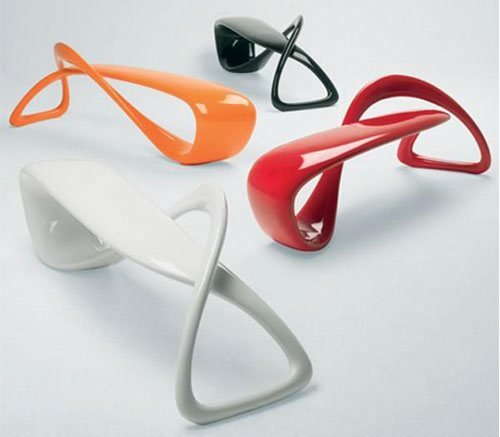 e-turn is a sculptural bench that’s entirely handmade in lacquered fiberglass. 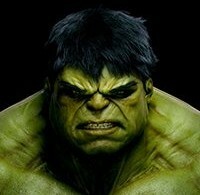 it represents the state of the art of today’s 3D modeling. e-turn embodies a continuous morphing ribbon – an endless line in 3D space – that twists and turns from seat to structure before overlapping and returning again in the configuration of a seat. 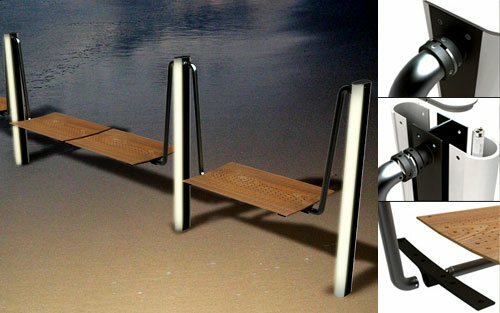 Juampi sammartino from argentina has designed the ‘cisca: urban seat’. the seat is made from concrete and plates of wood, it can be used in a series or on its own. 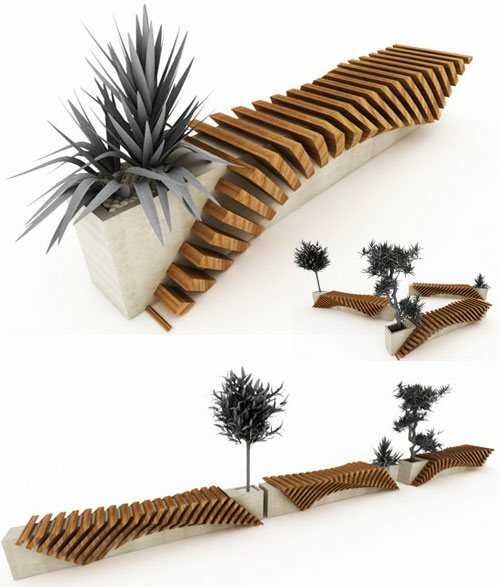 the design incorporates a section for pot plants and can be used in both commercial and residential environments. 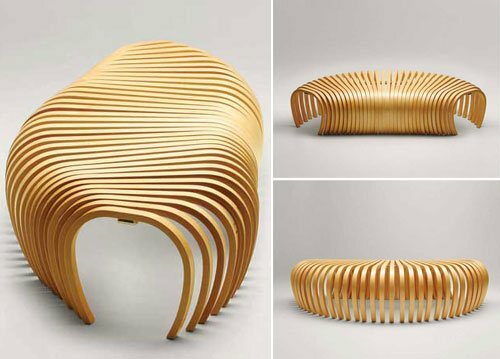 This privately-commissioned Akbank Campus Bench is the work of Turkish designer Joshua Saling. It is designed with the idea of magnetizing interaction of students on college and university campuses. 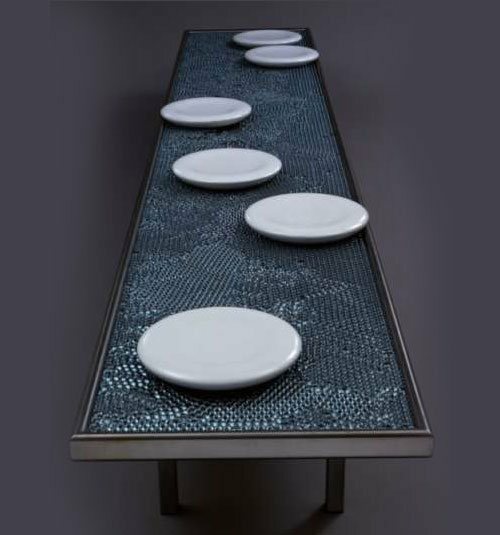 The modified X-shape form of the low-maintenance Dupont Corian white benches can be combined in multiple configurations. 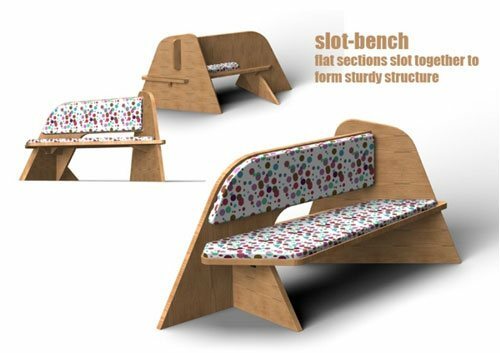 The modular design of the Campus Bench is effective in the adaptation to limited spaces and to personalize on-the-fly to meet the requirements of the users themselves. 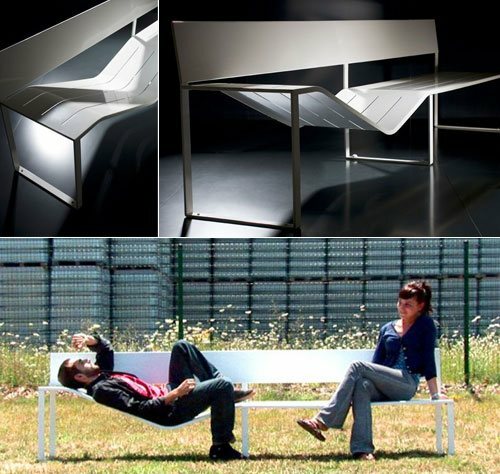 Well now you can with the Come a Little Bit Closer Bench, designed by Nina Farkache for Droog. 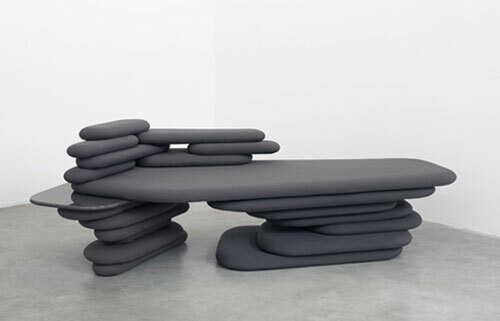 The bench features individual seats on a bed of marble that you can shuffle and slide to your heart’s content. An attempt at getting strangers to conversate in public spaces. 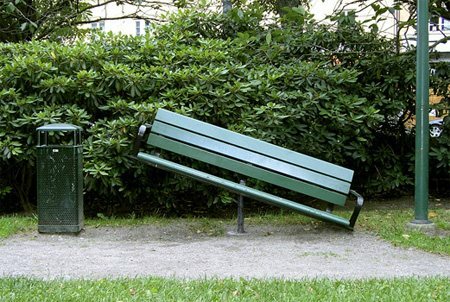 This bench requires cooperation to be functional. In the winter the unit collapses down into a storage unit where you can keep garden tools, children’s toys, etc. In the summer it opens out into a 3 seater bench and has two accompanying tables. Another feature is the built in solar lights, creating a cool night time effect. 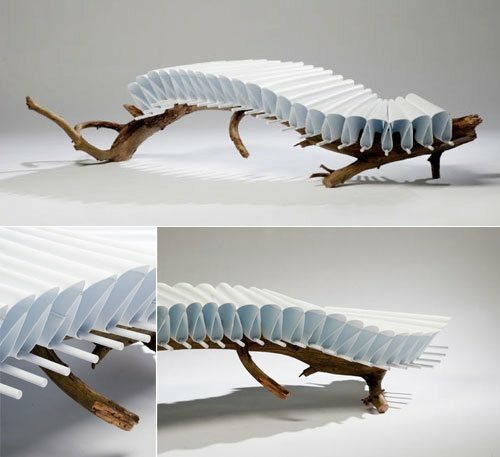 Creative wooden benches by Matthias Pliessnig. 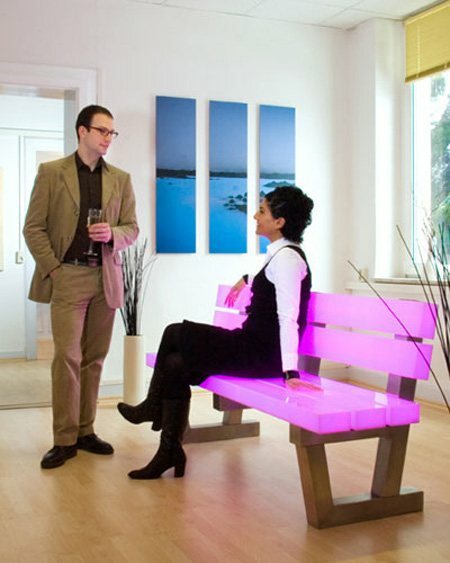 LightBench by Frellstedt, Germany, is based on modern RGB LED lighting technology. 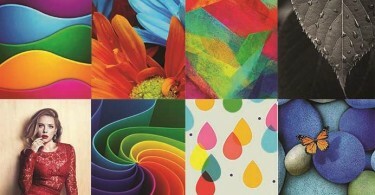 Thanks to LED it can be lit in millions of adjustable shades of bright or soft colors. 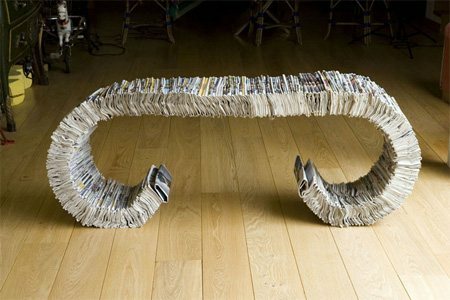 The “334” bench is made of 3 parallel bars of metal and 334 newspapers folded and stacked next to each other. 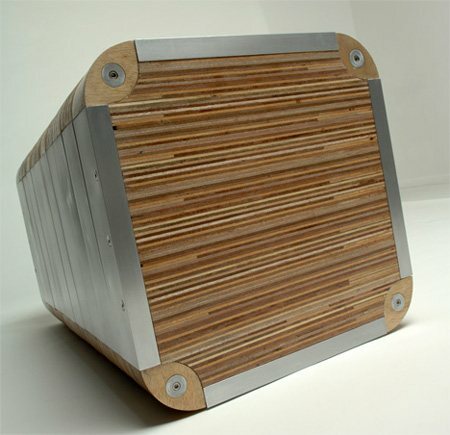 The challenge of that series is to recycle a product, but also to design a furniture without using any screw, glue, soldering, etc. 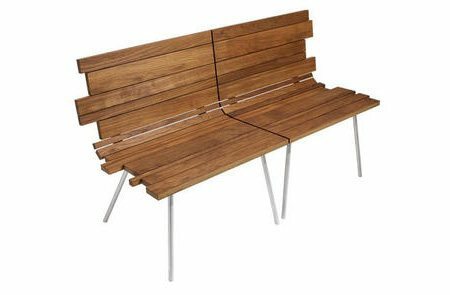 The Splinter bench consists of two sculptural side chairs, each with a smooth and a jagged side—as if they have been broken apart, or “splintered” from each other. 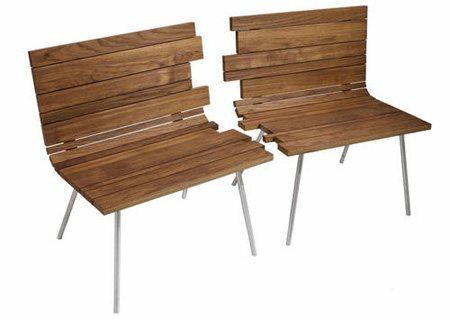 When joined at their serrated ends, they fit together like puzzle pieces to form a sleek contemporary-looking bench. They can also be arranged to join along their smooth sides, creating a lounger with rough-hewn edges for an Arts and Crafts feel. 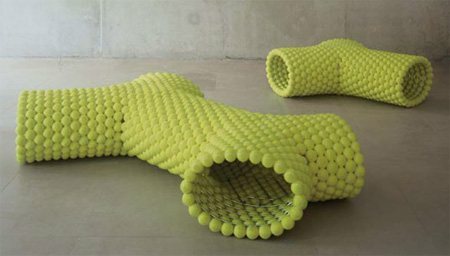 You may have thoughts tennis balls were just for tennis – but creative Dutch designer Tejo Remy has found a another use for the bright yellow bouncy felt-and-rubber balls.